Neuroscience Research Australia is one of the largest research institutes in Australia dedicated to the study of the brain and nervous system. We have an international reputation for research excellence. Safe mobility is critical for active, independent and healthy ageing, and many older people rely on cars for transportation. 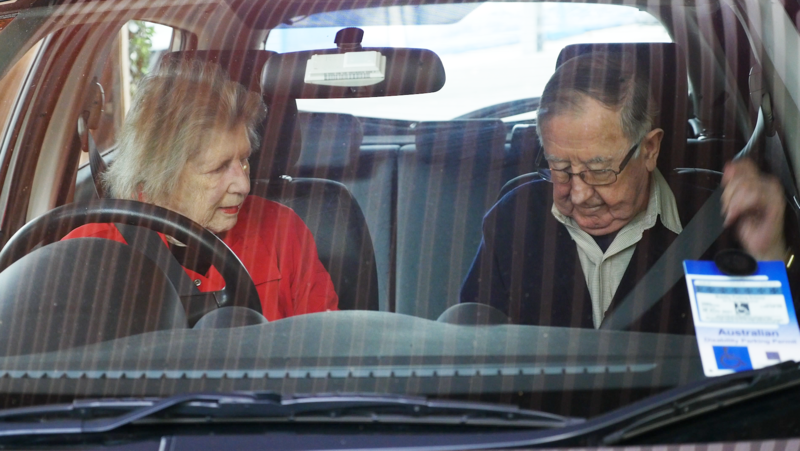 Drivers over the age of 70 currently account for over 14% of driver fatalities in Australia. In a recent sample of 380 drivers aged 75 years and older, we saw more than a quarter were using a comfort aid, such as padding, cushions, and back supports whenever they travel in a car. Though it is unknown exactly what effect different comfort accessories may have on crash protection, it is likely that many of these could negatively impact crash protection by inducing slack, which in turn may be influencing the disproportional number of older Australians being killed and injured in car crashes. Currently it is unclear why these aids are being used and what information is being provided to older Australians about these aids. 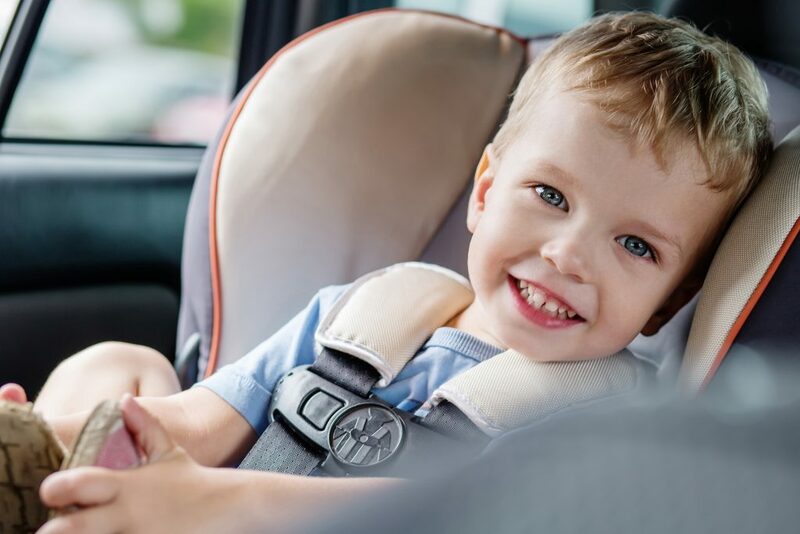 While there may be genuine functional reasons for their use, there are no existing guidelines detailing acceptable comfort aids for use in vehicles. Determine the extent and nature of the use of comfort and orthopaedic aids by older drivers and passengers. Determine reasons for the use of aids from a consumer perspective. Data will be collected from participants through a telephone survey.The results from this study will be used to formulate a set of evidence-based guidelines for use by clinicians, geriatricians, occupational therapists, physiotherapists, and other relevant health professionals to ensure Australia’s ageing population maintains mobility without increased risk of injury in a crash. Who is taking part in this research study? Persons aged 65 years and over residing in NSW. Persons who have access to their own/family car and travel in this on a regular basis as either a driver or passenger (i.e. travelling in the car at least once a week). Participants who consent to take part in this study will be asked to complete a 15 minute telephone survey. The survey consists of a set of questions regarding driving and travelling behaviours, levels of comfort when travelling, whether advice/recommendations were received including the use of comfort/orthopaedic aids or car adjustments for improving comfort, levels of pain experienced, mobility and function, as well as general demographic information. Results of the study will be made available here soon.